World Cup Committee has drawn up these Internet data protection guidelines with the intention of approaching visitors to the website as their trustworthy partner, who respects and guarantees your personal right to confidentiality. Within the meaning of GDPR 2016/679 is the holder of the right to administration and processing of the personal data, which may be collected on this website. 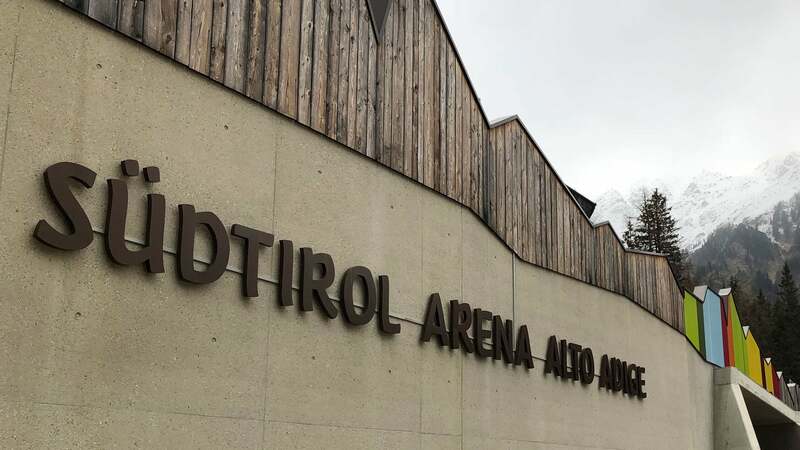 The rights holder administrates or processes these personal data, which may be collected on the website (www.biathlon-antholz.it), under the conditions set out below. World Cup Committee processes solely those data, which the visitor to the website has provided of his own free will. It is not possible to navigate on the website without providing personal data and information. Each visitor is free to make personal data available on a restricted basis, in order to benefit from only specified services. We collect and store personal data solely for the services described in the information we provide. It is not the intention of World Cup Committee to collect sensitive or judicially relevant personal data on its website. We advise you that the website, www.biathlon-antholz.it contains links to other websites, which are not managed within the meaning of the foregoing data protection directives. The information and personal data collected on this website, including those provided voluntarily by the visitor for the receipt of information material or other consignments when he writes to the addresses given in the Contact Request, „Newsletter“, „Jobs“ and „Online-Buy“, are retained solely for the purposes of providing the desired service and only for the period of time absolutely necessary to fulfil this purpose. Once the service has been provided, in accordance with the data protection guidelines of World Cup Committee, the data are erased, subject to requirements from governmental agencies or legal retention requirements. The cookies generated by www.biathlon-antholz.it contain no personal data, which could be used to identify the user; they contain only encrypted data. The World Cup Committee website, which is regulated by the foregoing data protection provisions, is not intended for the use of minors. We are aware of the necessity for protecting data, which concern minors, in particular in the online environment. Therefore we do not collect and store, except inadvertently, any data from under-age visitors.